2019-20 NCAA in B. & W.
Welcome to the 2019 Baseball Rules in Black and White! 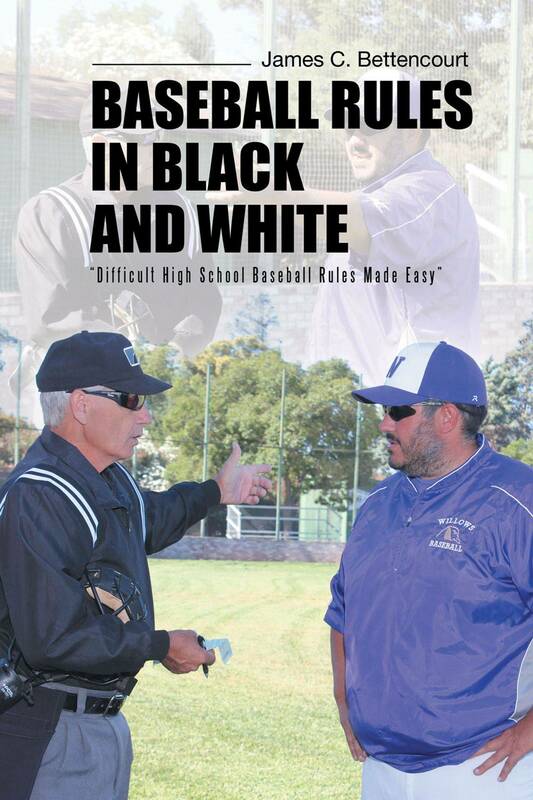 "A Better Way to Learn and Apply the Rules of Baseball"
"I’m positive, the 2019 NFHS & 2019-20 NCAA Baseball Rules in Black and White can effectively increase your ability to clearly understand and retain what you have read. Even better, as an umpire you will have a much greater chance to confidently apply the entire correct ruling during a game." Welcome to the 2019 Baseball Rules in Black and White! 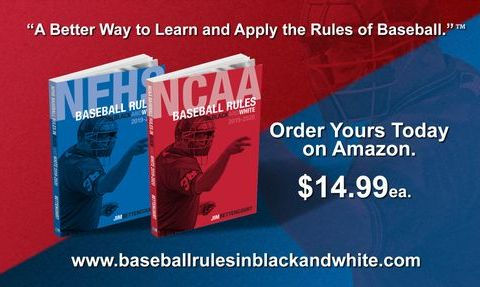 "A Better Way to Learn and Apply the Rules of Baseball"
© 2019 Welcome to the 2019 Baseball Rules in Black and White! "A Better Way to Learn and Apply the Rules of Baseball" . All Rights Reserved.